Bat Out Of Hell – The Musical has announced Jordan Luke Gage will be taking on the lead role of Strat from 3 September. 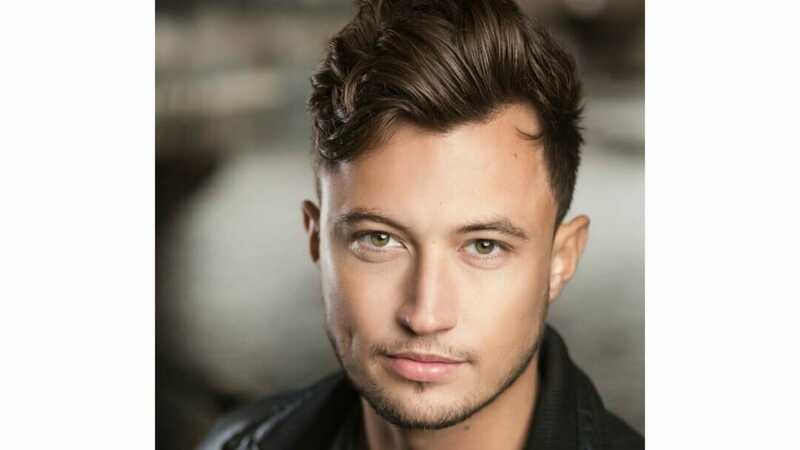 Jordan Luke Gage made his West End debut as Hoffman in the show, whilst also performing as an alternate Strat to Andrew Polec, who will be leaving the production on September 1st. Simon Gordon who performs as Esquivel in the show will continue to be the alternate Strat.